Thanks for your interest in our products. If you would like to know how to become a AKA-Shop wholesaler, please fill out the form below to request information about our products. Once we receive your inquiry, we will contact you in 24-48 hours to find out how we can best meet your needs. If you are an existing wholesale customer and need to place an order with us, please call us at +1 720 421.1903 or email us. We look forward to speaking with you.  By requesting a wholesale account and submitting your email address, you agree to be part of the AKA-Shop email marketing list.